Victor Santiago Jr. (born September 6, 1977 in Queens, New York ), better known by his stage name N.O.R.E, is an American rapper, one half of hip hop duo Capone-N-Noreaga and founder of Thugged Out Militainment. 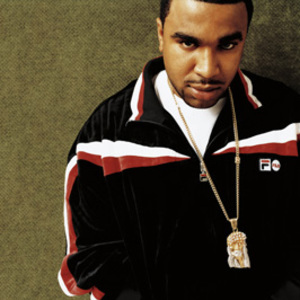 He released his debut album, N.O.R.E., in 1998 under the name Noreaga and has since released 1999's Melvin Flynt - Da Hustler, 2002's God's Favorite, 2006's N.O.R.E. Y La Familia...Ya T? Sabe and 2007's Noreality. His sixth studio album, S.O.R.E., is set to be released late 2009 or early 2010 and will feature guest appearances from Kid Cudi, Jim Jones, Nina Sky and more.